Lahontan is North Lake Tahoe’s only private golf community. 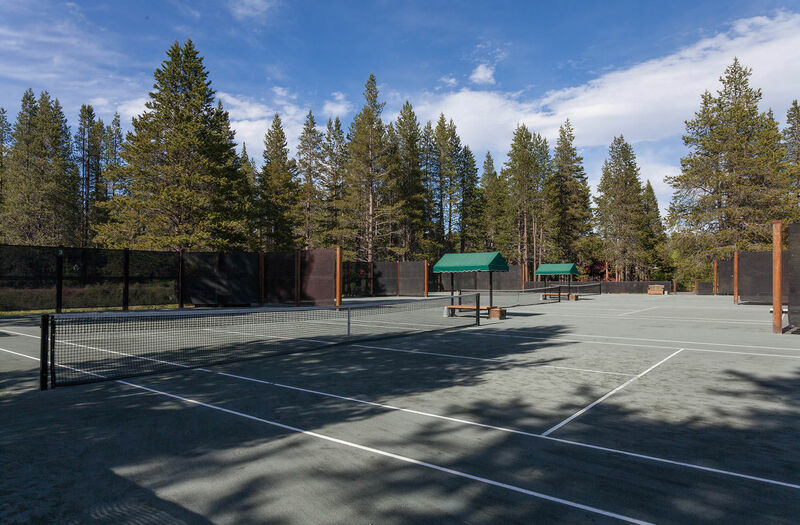 It is conveniently located in the spectacular Martis Valley across from the Truckee-Tahoe Airport and adjacent to Northstar-at-Tahoe. 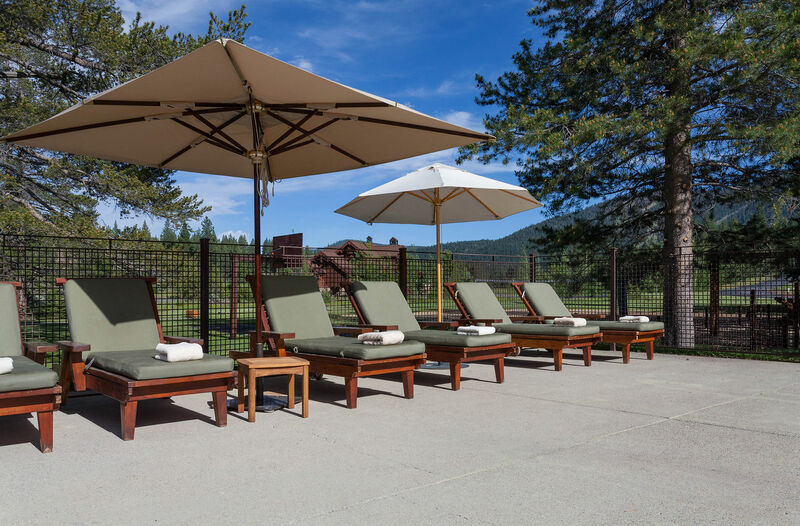 The golf experience is unparalleled and features both an 18 hole and 9 hole Tom Weiskopf signature course and 720-acres of the Sierra’s most spectacular land. 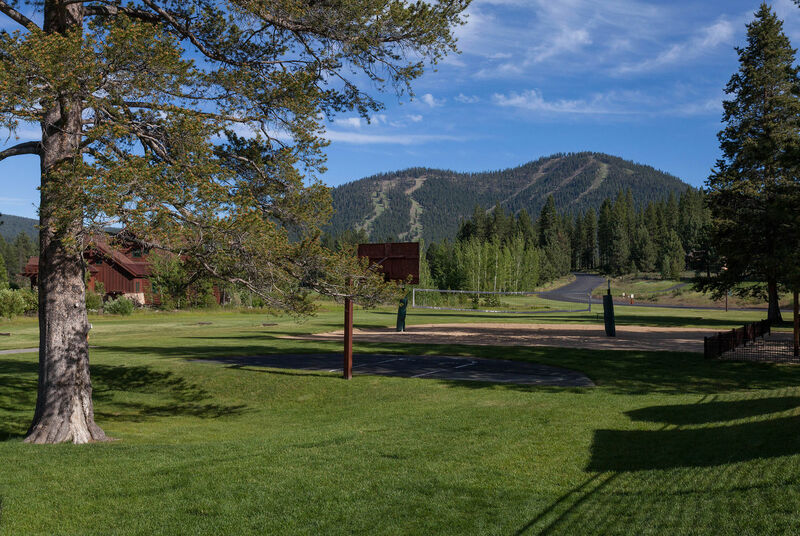 Lahontan has been meticulously crafted to offer an incomparable golf and living experience. 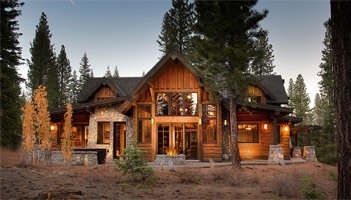 The home sites have been carefully engineered and each home reflects an era of Tahoe’s history. 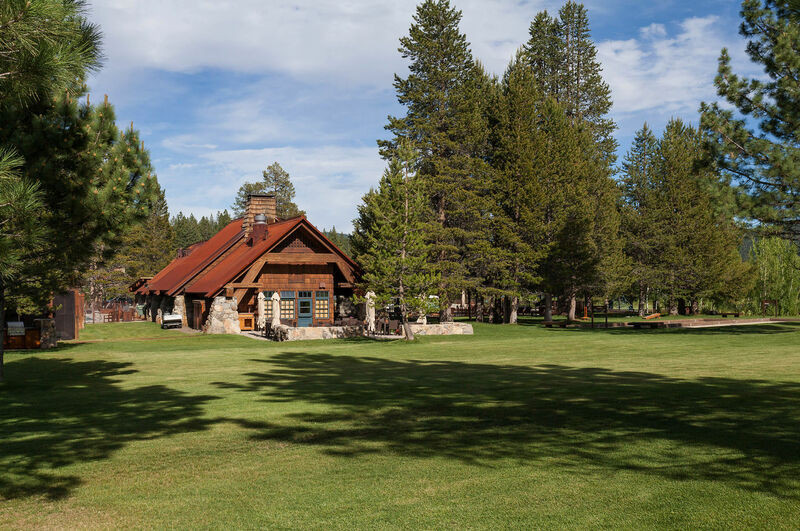 Private golf and social memberships are available to enjoy Lahontan’s many World Class amenities including golf, The Lodge, Camp Lahontan, tennis, spa and fitness center. 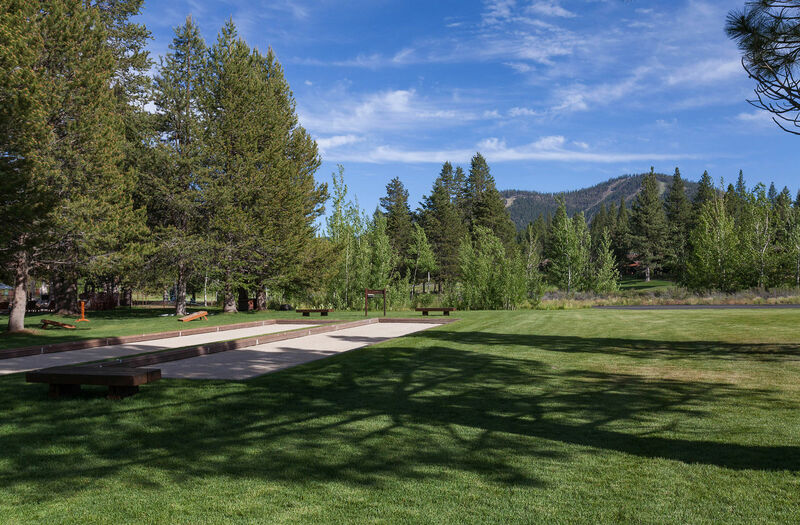 Lahontan has an outstanding community trail system, and more than a hundred acres of pristine Sierra forestland to explore throughout the seasons. Homesites start at $295,000. Homes are available from $1,900,000 to $5,000,000.